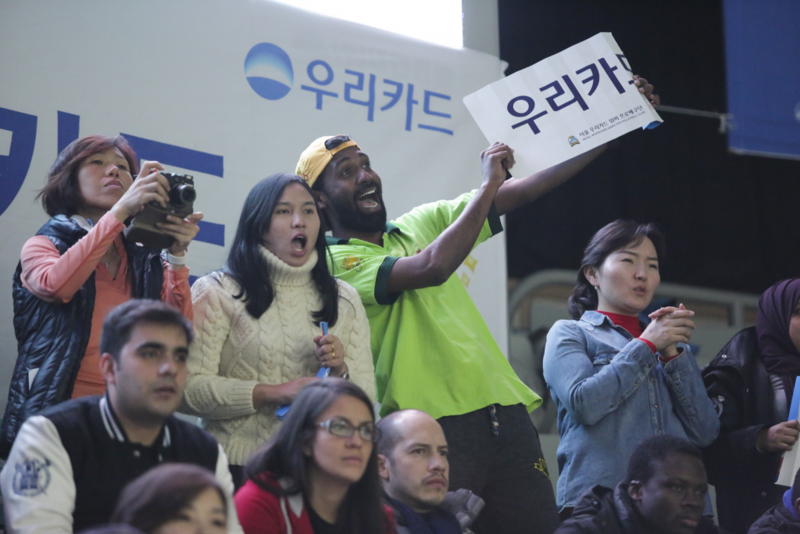 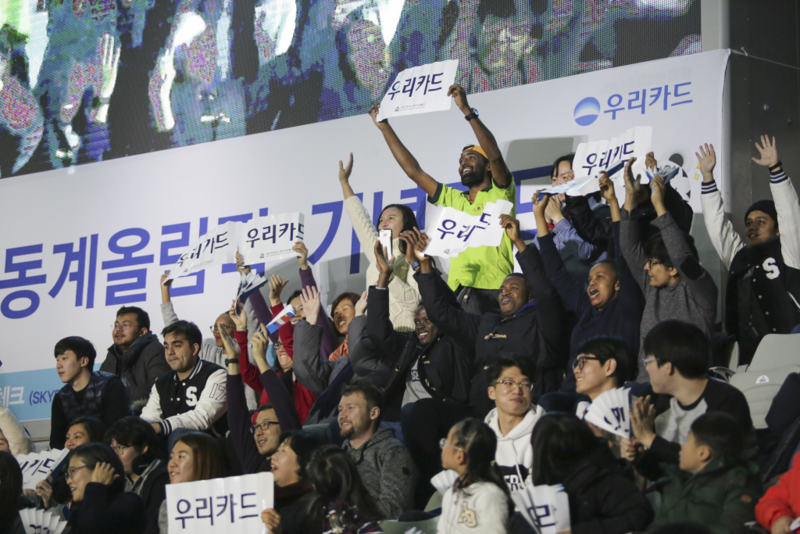 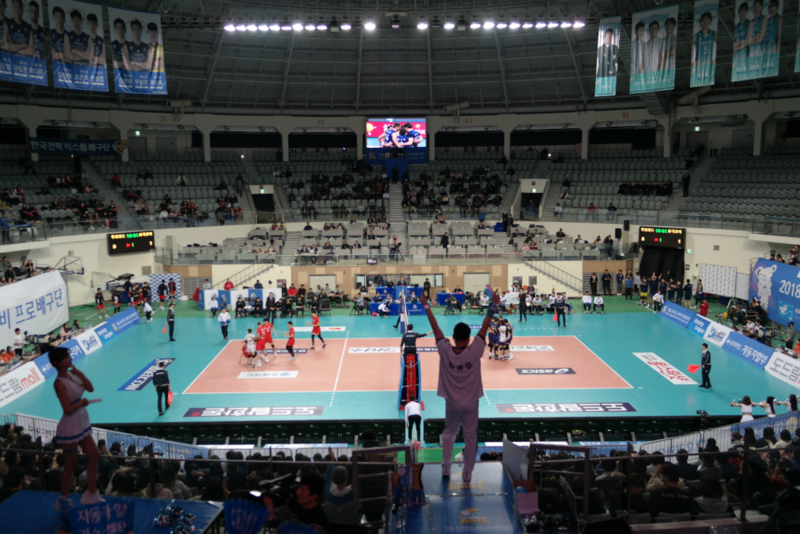 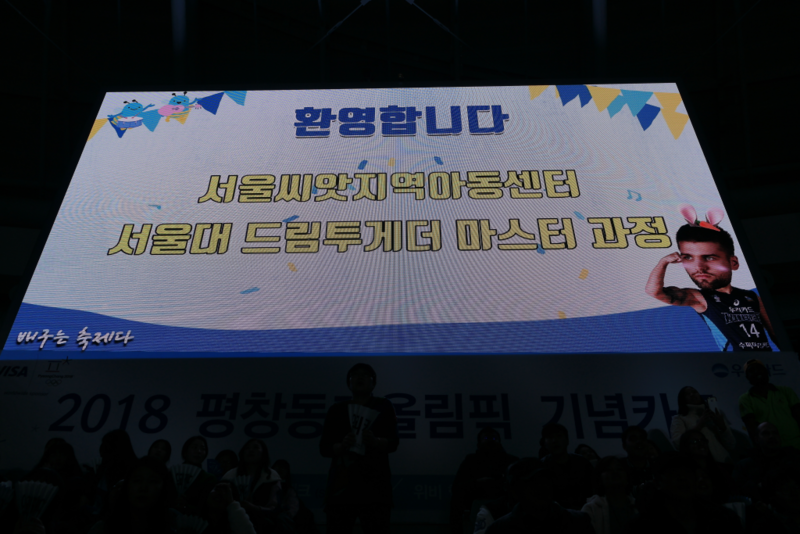 In addition to the study in the classroom, the 5th batch students and staffs gathered to visit Jangchung Arena to watch the volleyball match Seoul Woori Card Wibee vs Suwon KEPCO Vixtorm. 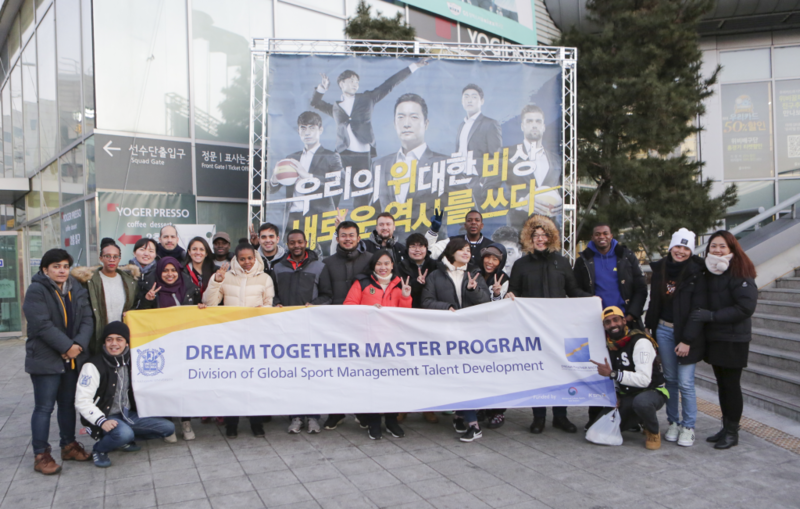 The students were granted the privilege of meeting and interacting with the Seoul Woori Card Wibee players and associated staff members. 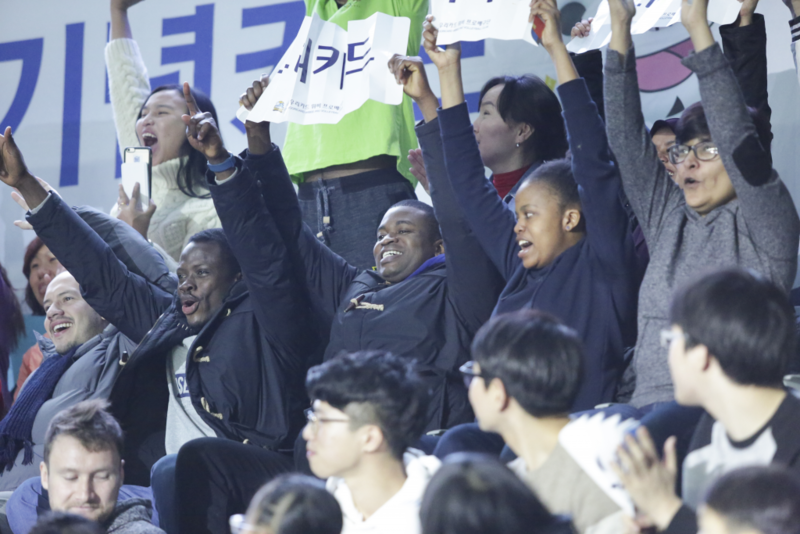 By participating the events for the fans and analyzing the marketing factors of the teams, students could apply classroom learnings to real-world problems and authentic situations.